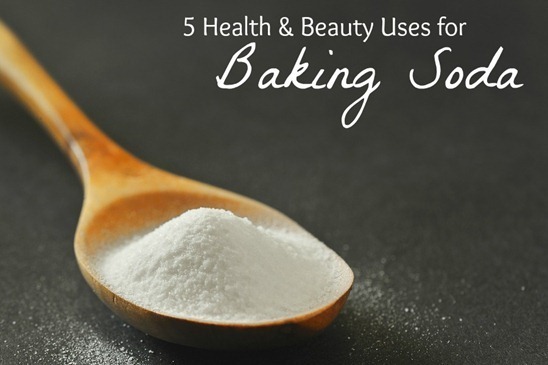 10 Creative Beauty and Cleaning Uses for Baking Soda! NIVEA’s A Kiss of Olive Oil & Lemon Lip Care & $50 Visa Gift Card Giveaway! The Body Shop Gets a Makeover!